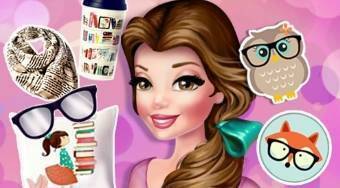 Do you like Belle Books and Fashion? Share it with your friends. Belle Books and Fashion - help Belle change the design of her room and also the look of her outfit.